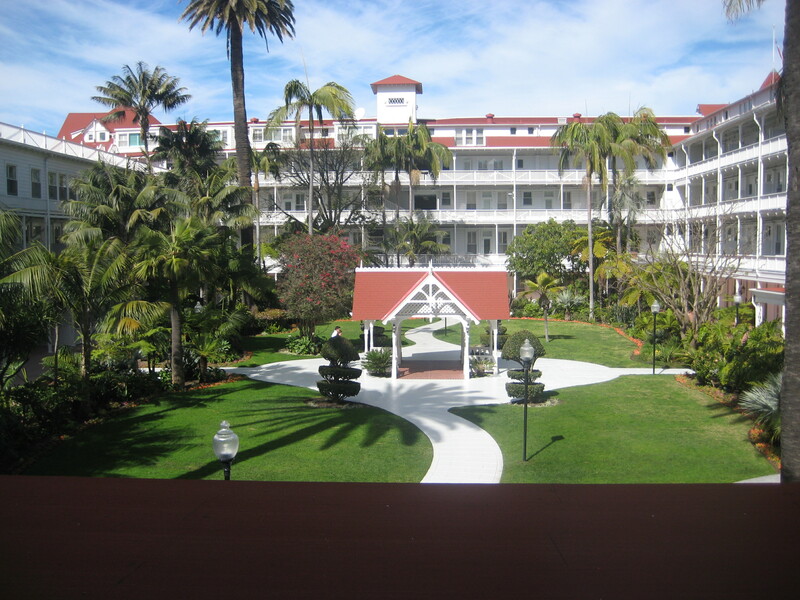 I recently got to spend a few days on Coronado Island in San Diego at the Del Coronado Hotel. The hotel is a victorian beauty over 120 years old and is said to be haunted! Unlike Marcie in Indian Summer, I wasn’t visited by any spirits, but it wasn’t for lack of wishing. Although the temperature was only in the 60’s (way better than Indianapolis) it was sunny and the area is beautiful. 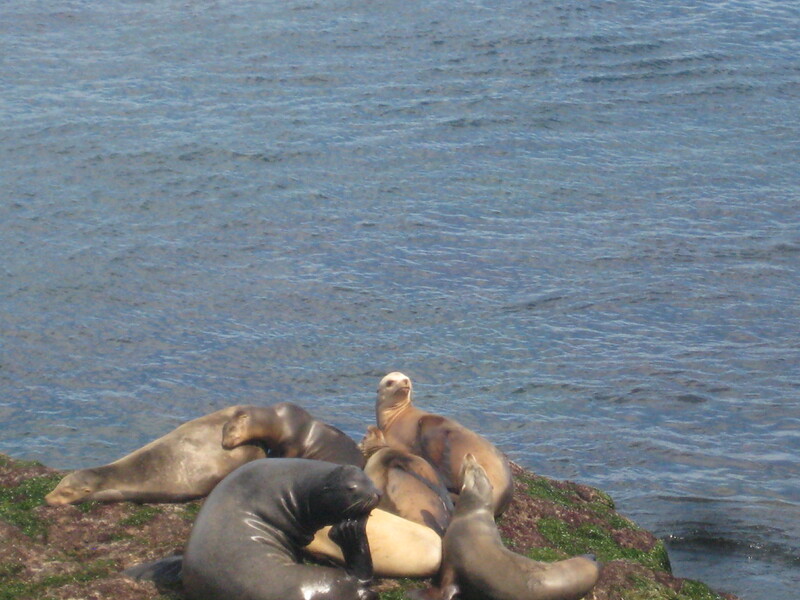 We drove up to La Jolla to see the seals and sea lions lolling on the rocks by the shore. You can tell them apart because sea lions have large front flippers and make a barking noise. We even saw some humans swimming in the VERY cold water without wet suits. Yikes! Then it was back to the midwest for cold, rainy weather and a book signing at Barnes & Noble with other members of the Society of Children’s Book Writers and Illustrators (SCBWI). Lots of great books! 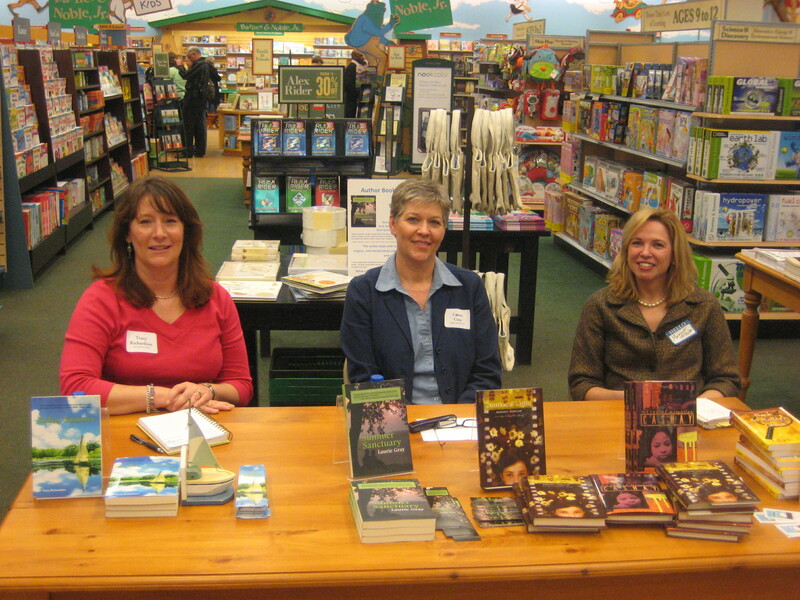 It was wonderful meeting you at the Book Fair at B&N. Thank you for taking the time to talk to my daughter about your book. She (and I) were impressed with all of the authors and look forward to reading Indian Summer! Jeni – I love meeting and talking with young readers! I would love to hear what you and your daughter think of Indian Summer :).